Hello! 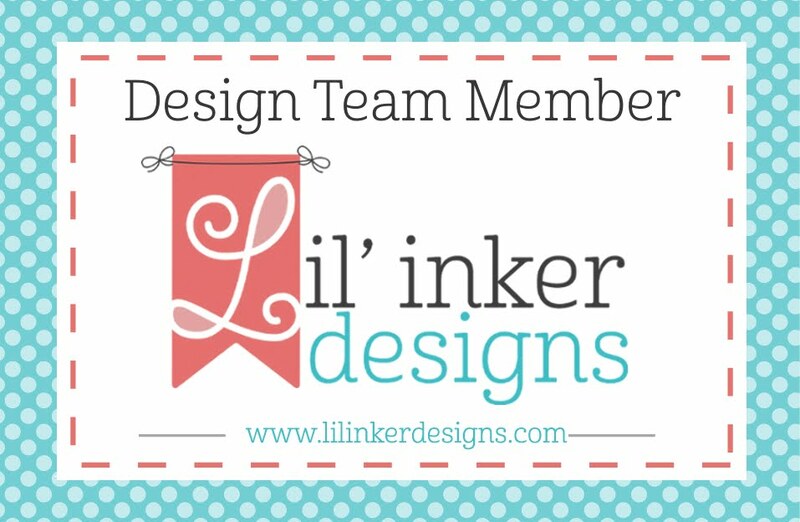 Today is the final day of the Blog Hop to celebrate the BRAND NEW July release at Lil' Inker Designs! While this is a smaller release than some others, it is packed with lots of cuteness!!!! 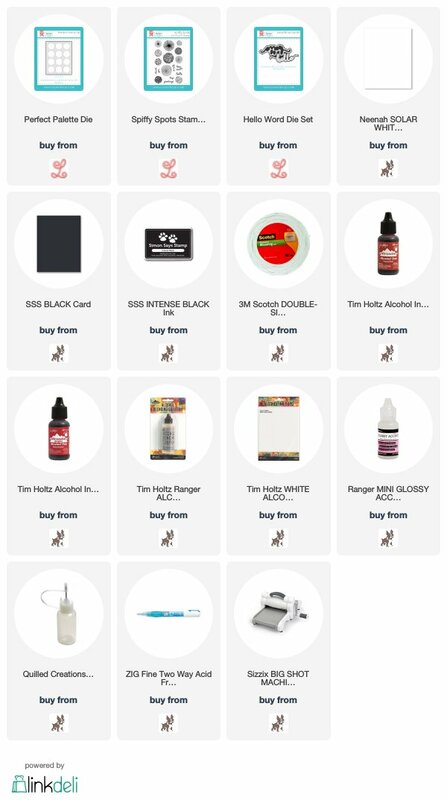 You can find the entire new release HERE! Today I have pair of cards to share using the new Perfect Palette Die two ways combined with a background I created with alcohol inks! For the first card, I die cut the pieces, then lined up the circles on white cardstock, using the orginal die cut as a guide. I mounted them one at a time with foam adhesive, then lifted off the other piece. Perfect circle background! I finished this bold card off very simply by die cutting the Hello Word Die from a previous release two times from black cardstock, layering together with a glue pen, and then coating with a good layer of Glossy Accents for additional shine! For the second card, I used the original piece, mounted with foam adhesive, and stamped one of the circle images from Spiffy Spots Stamp Set into the circles, rotating it a quarter turn each time so that it would appear more random, even though it was the same circle image. 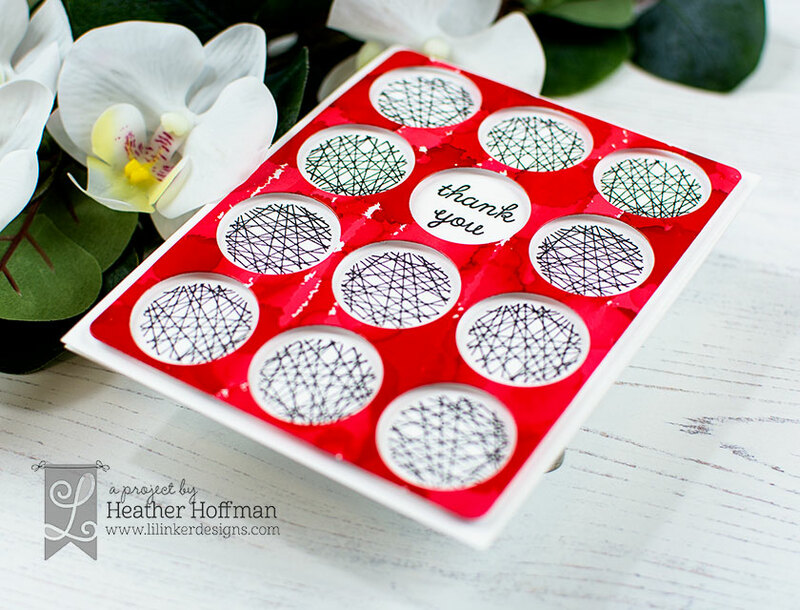 I stamped a sentiment in one of the circles, also from Spiffy Spots stamp set. So there you go! A simple and quick way to create two cards with one die, and get a fun different effect both times! Gotta love a versatile die! Your cards are awesome! Wow! Wow! Wow! Awesome cards!!! Love the design and your amazing colouring!!! Just wow! I love your cards! Such a great way to use the die! Fantastic idea and so cute. Great card designs using your alcohol ink background. I like the spiffy spot stamping too. I love making two cards at once. Zero waste whenever possible! These cards are so bold and eye-catching! I'm really impressed, Heather! Thank you so much! Awesome cards! Love the red, black & white combo! 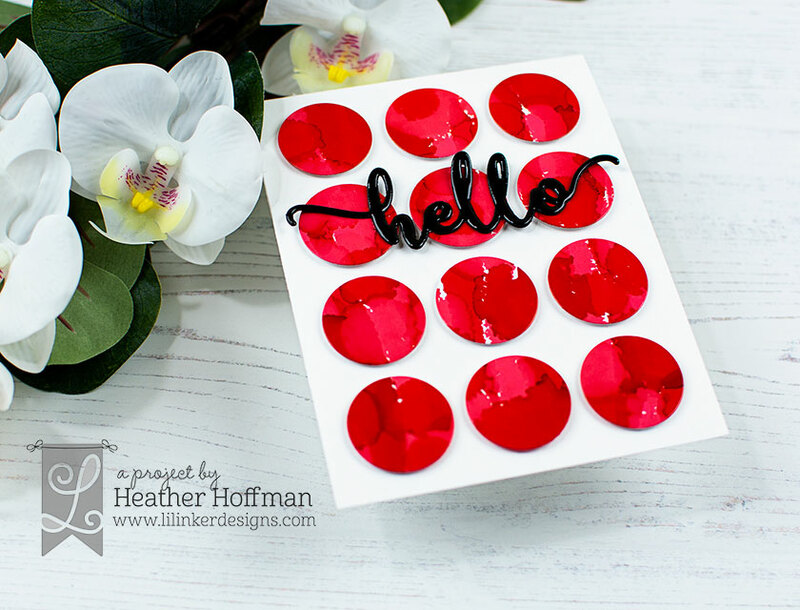 Very fun idea to use the Perfect Palette die on your beautiful background, and then use all the pieces to make two cards! Favorite of the HOP! THIS IS AMAZING! I LOVE LOVE LOVE the red hello! Love the red! 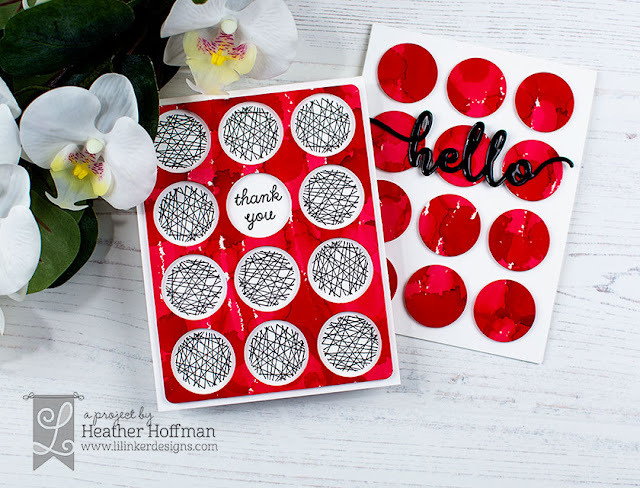 Great idea to use the circle cutouts from the Palette die in another card. What a clever way to make two cards! 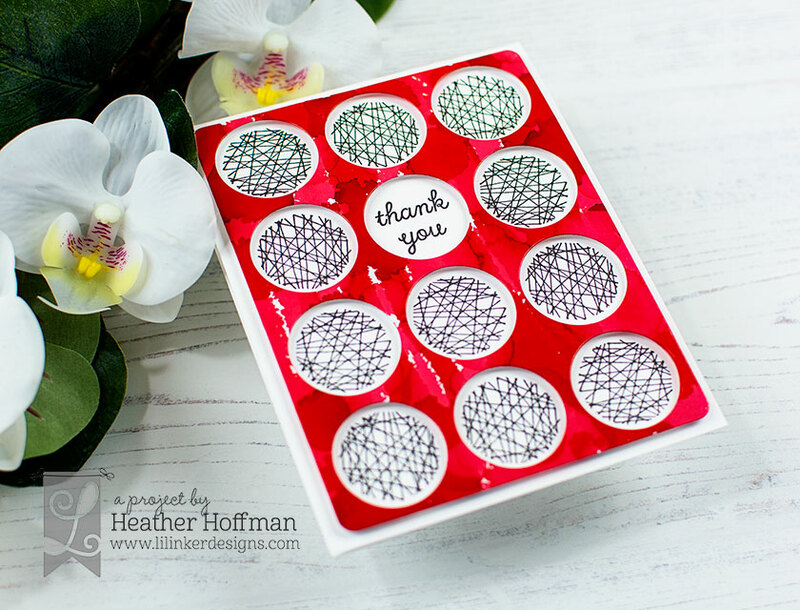 I just love the Perfect Palette die, and the stamps, too! You used my favorite color combo!!! Love!! Yeah...I need this entire release! Love these cards!! AWESOME red alcohol inked background! very cool looking!! Super cool cards! What a great way to get 2 for one from your alcohol background. Fabulous! Two cards with one die cut at the same time is always nice. Love the red and black together. Great cards. Love the bold colors. super cute, love how you used the positive and negative of these spots. This is such a great duo of cards ! 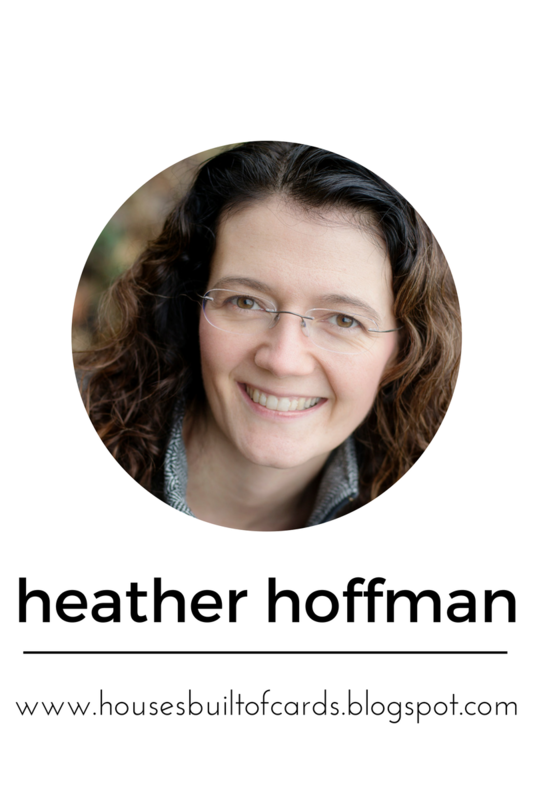 I love the idea to avoid any waste ! 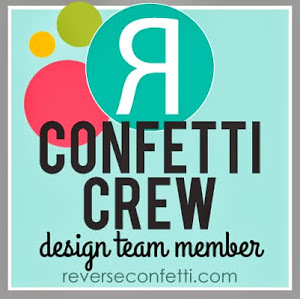 I also love the pattern given by that Perfect Palette die, so many possibilities !! Wowza! Love, love, the use of red and the Spiffy Spots. Awesome cards. Do I ever love these two cards. 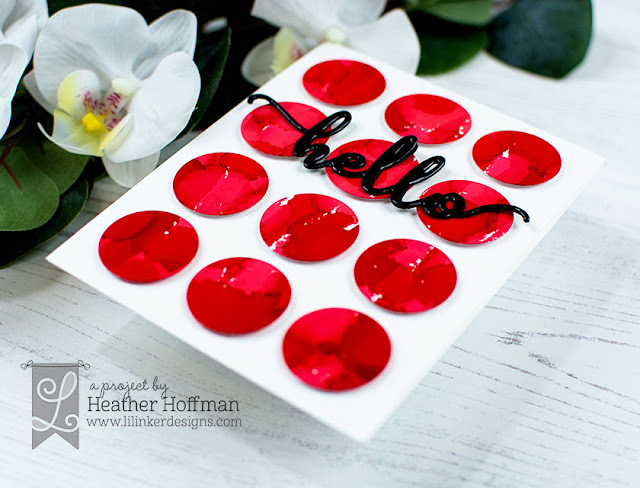 The red alcohol ink and the word die with glossy accents really go together so well! And the black design with the red background pop's out so well! Favourites for sure.